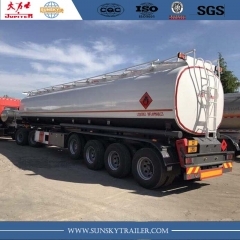 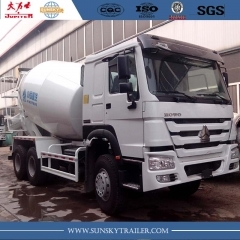 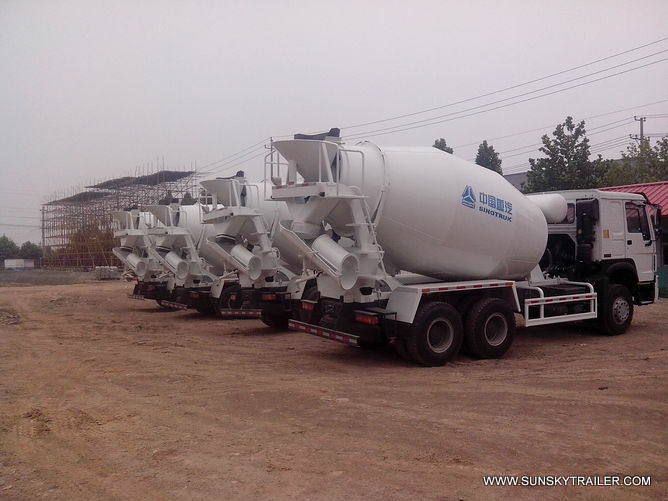 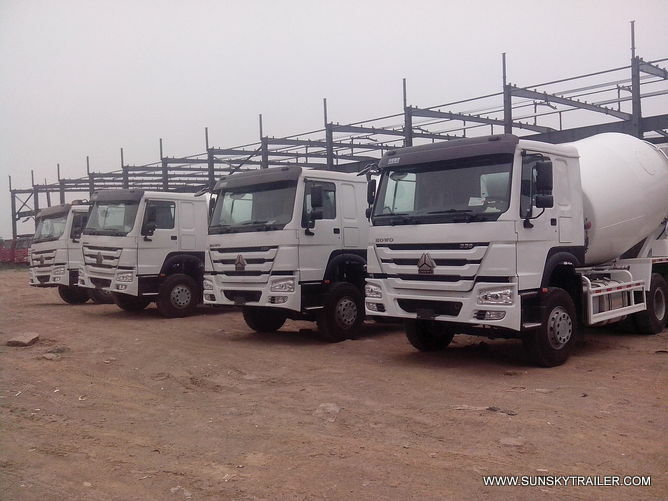 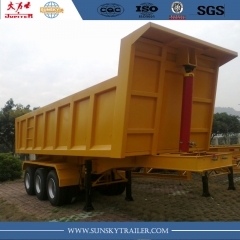 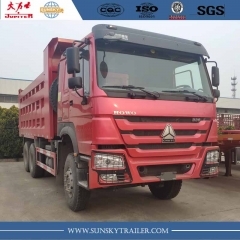 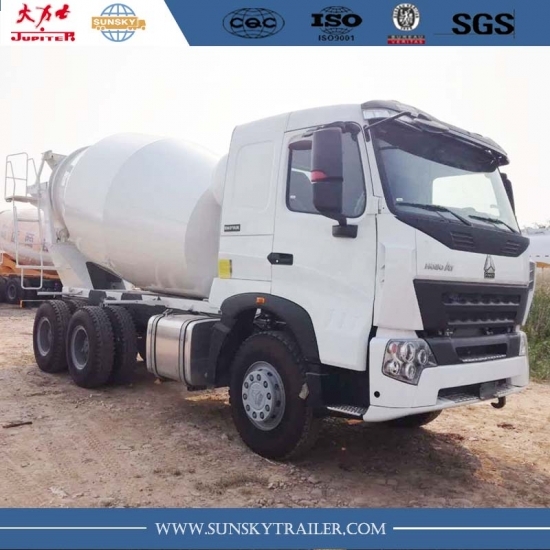 Howo Mixer Truck,9cbm Concrete Mixer Truck-Xiamen Sunsky Trailer Co.,Ltd. 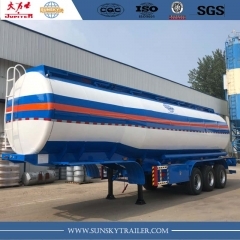 1.The tanker material adopts special wear-resistant steel plates so that fully guarantee the wear resistance of the tanker. 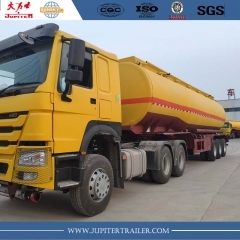 2.Hydraulic components used in China's telecommunications backbone enterprises of quality products, reasonable structure of components, easy operation, stable and reliable performance. 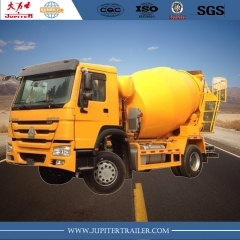 3.It imports the advanced technology and popular style from Europe that make the whole vehicle modeling unique. 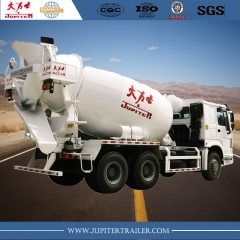 HOWO Concrete mixer trucks have compact and reasonable structure.